Pipe wrap tapes provide insulation and eliminate heat transfer. Pipe wrap tape guards against moisture, mildew and corrosion in various HVAC environments. A variety of pipe wraps are available with single coated adhesive on a convenient release liner. Just unroll tape from the liner and wrap. Pipe wrap tape is available cut to width in rolls. Supplied on rolls on a carboard core tube with adhesive on one side. Soft density, flexible vinyl nitrile creates a conformable wrap around HVAC pipes. Cross-linked polyethylene also provides a cost effective pipe wrap solution. Our direct coat adhesive system prevents the tape from unwrapping on overlapped seams. 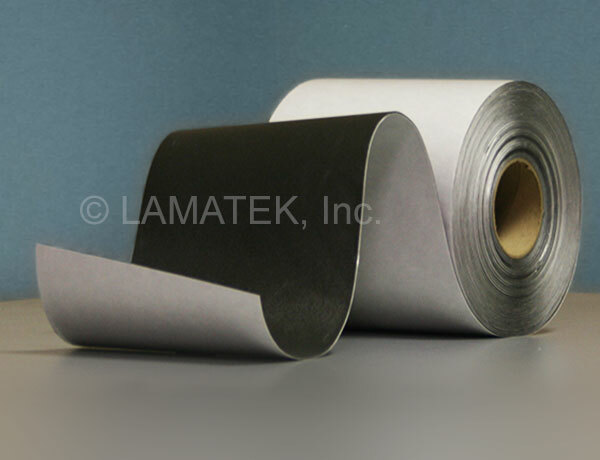 LAMATEK is an industry leader in customization and slitting. We can cut your pipe wrap tape to any width. We offer a variety of foam and adhesives as well as material samples to test for your specific application. Contact our industry experts for information and to request a quote.